Umberto, French-Italian, started sailing at age 10 in the Adriatic Sea. 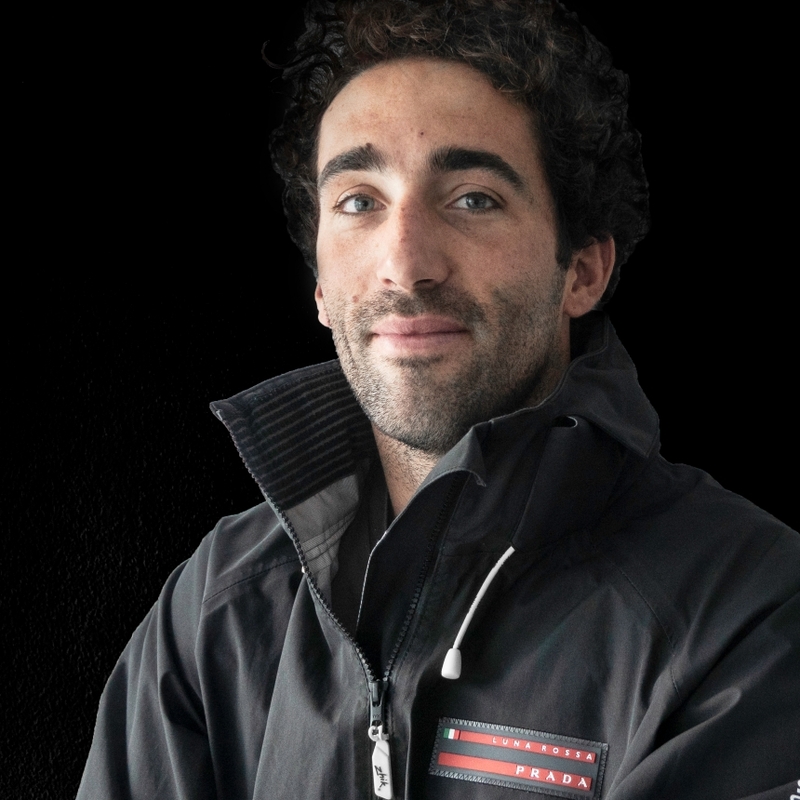 Chasing his Olympic dream, in 2009 he started competing in the 49er class, becoming Italian champion and ranking Top 10 worldwide. In 2012 he fulfils his dream and joins the Italian Olympic team. After Rio 2016 he chooses to move towards professional sailing circuits like RC44 and M32. This is his first America’s Cup, thanks the New Generation program.